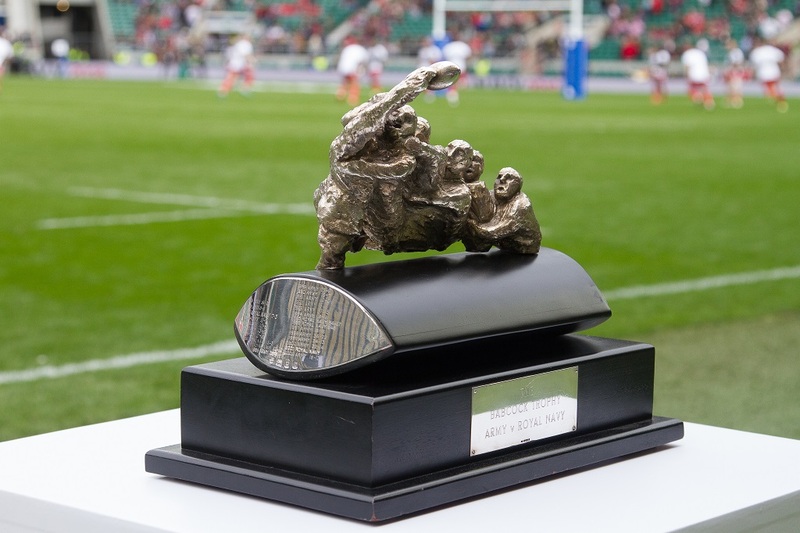 Get your tickets to the 2018 match from midnight on 1st November 2017. 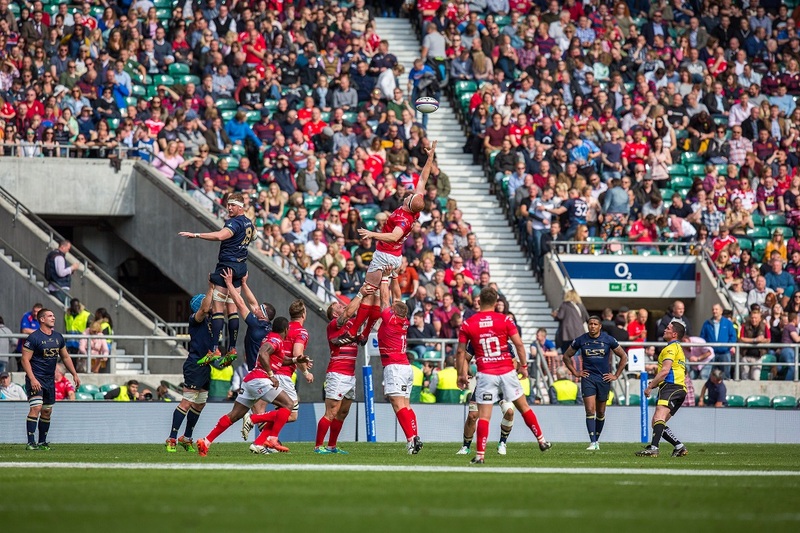 Twickenham Stadium, the home of English Rugby, will be the host as it has been since 1920. The Army v Navy show-down marks the culmination of the Inter-Service Championship, a battle between the Army, Royal Navy and Royal Air Force for the prestigious Babcock Trophy. 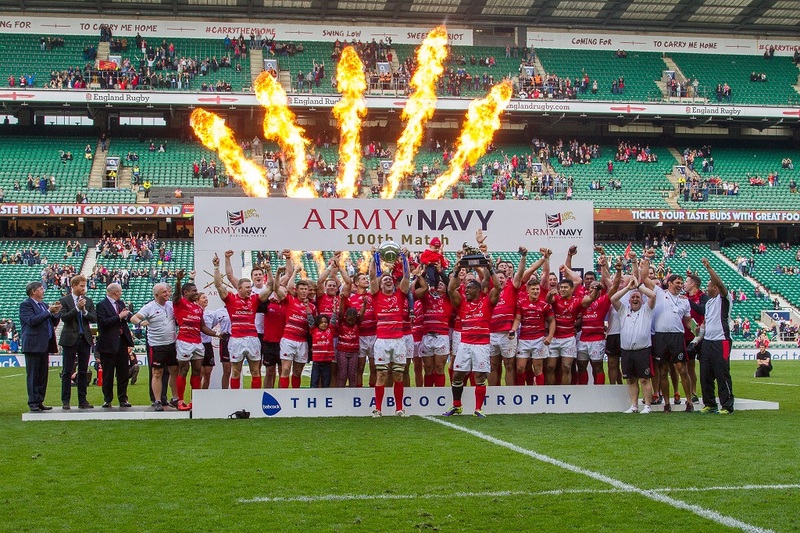 Formed of players who are all in service, the last three years have brought us a different championship winner each time (RAF 2015, Royal Navy 2016, Army 2017), and so it is all to play for in 2018. 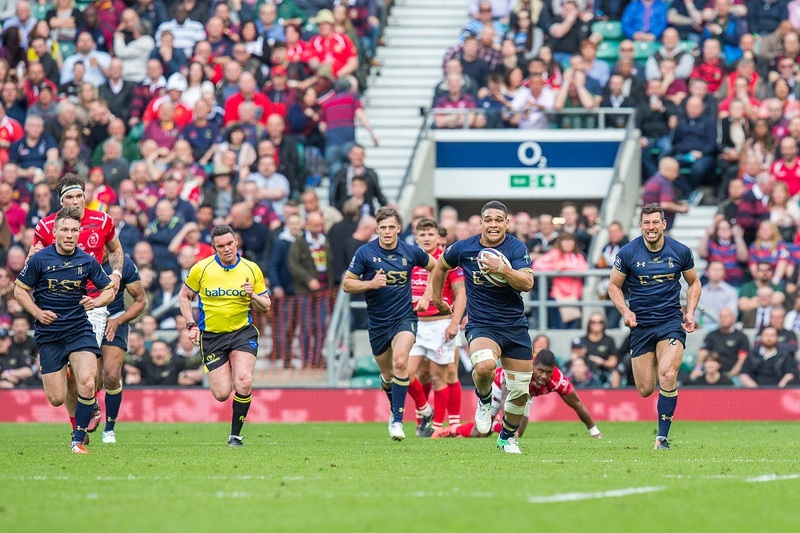 As well as the desire to be Inter-Service Champions, both the Army and Royal Navy place great significance in winning the match itself, and with the Army having secured the 100th Match win, the Royal Navy will be keen to kick off the new centenary as winners of Match 101. The event is expected to sell out very quickly, so don't miss out on tickets, get the date in your diary now. 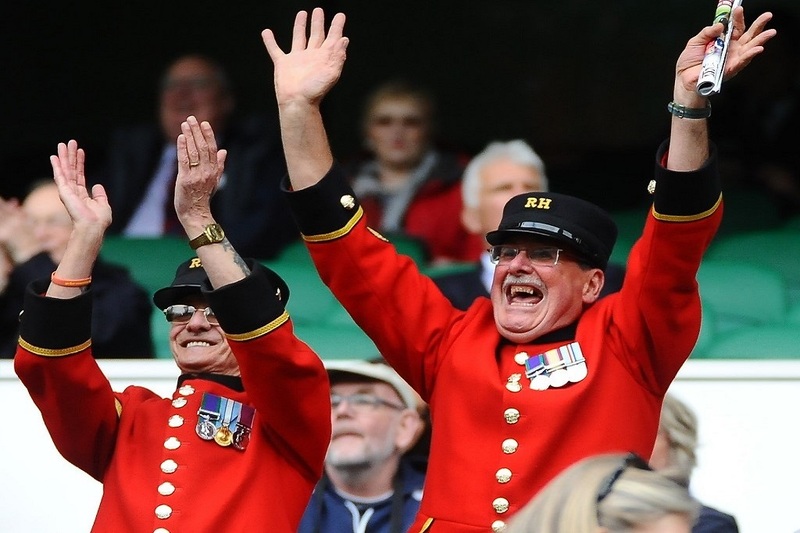 Each ticket gives you access to all four matches played on the day; the Veterans, the Women, Oxbridge U23s v UKAF and the Senior XV, so make a day of it by coming along early to enjoy the pre-match entertainment and soak up the atmosphere in the build-up to the main match – you won't be disappointed! Tickets for the 100th match sold out in just four days.